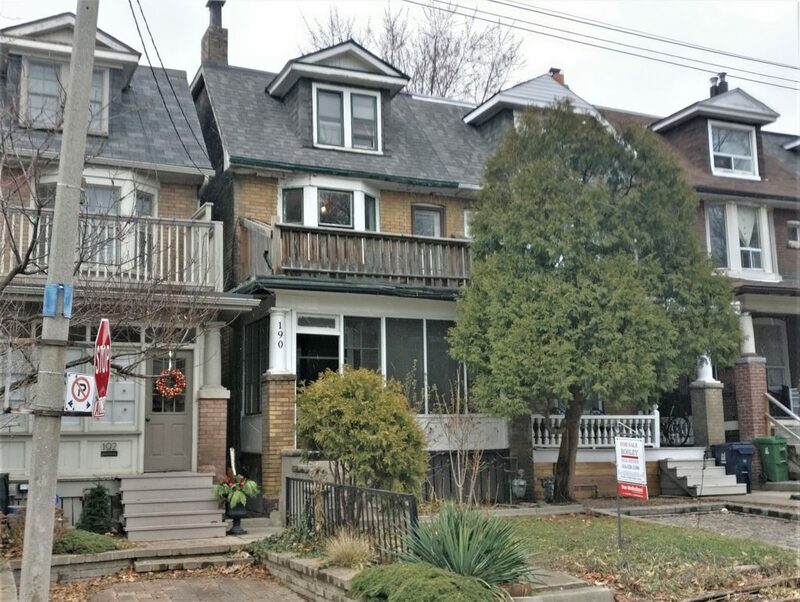 2.5 Storey Semi With Many Original Details Intact. Rare Opportunity To Renovate In To An Excellent Investment Property Or Create Your Own Dream Home. Currently Configured As 3 Units But Easily Converted Back To Single Family 5 Bdrm Home. Walk-Out From Bsmt To Secluded Yard. Walk-Out On To Sunny Deck From Master Bdrm. Short Walk To Shops, Schools,,Restaurants, Hospital And High Park.